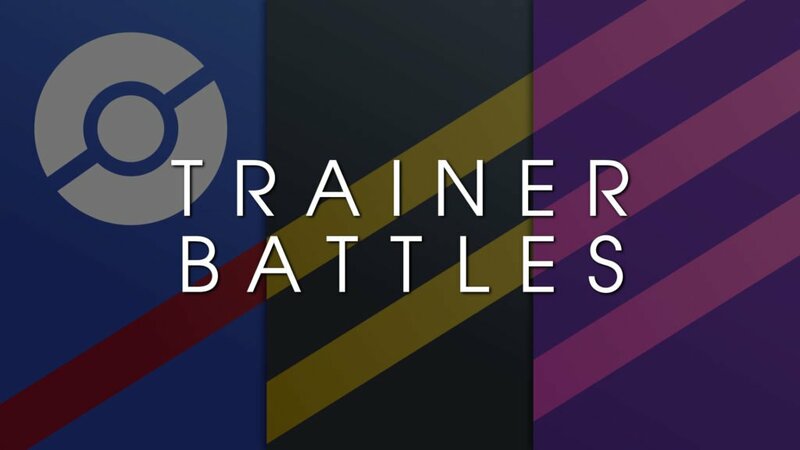 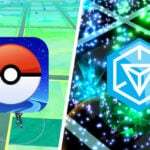 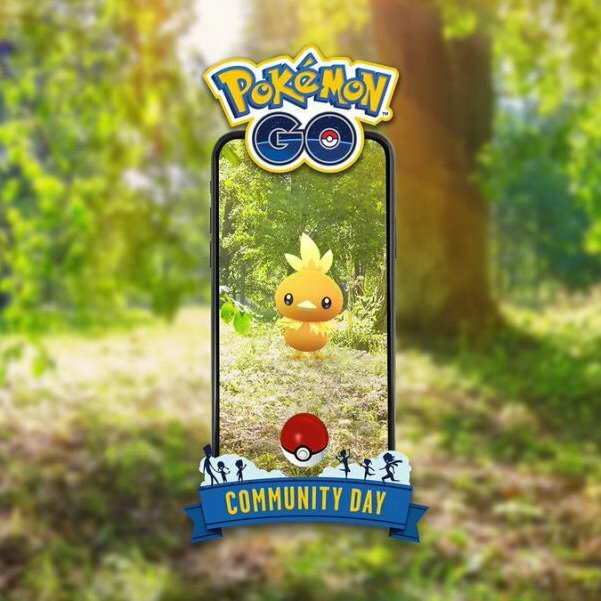 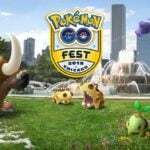 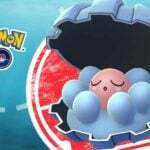 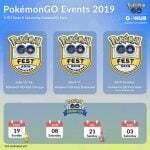 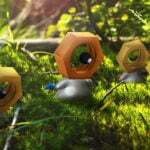 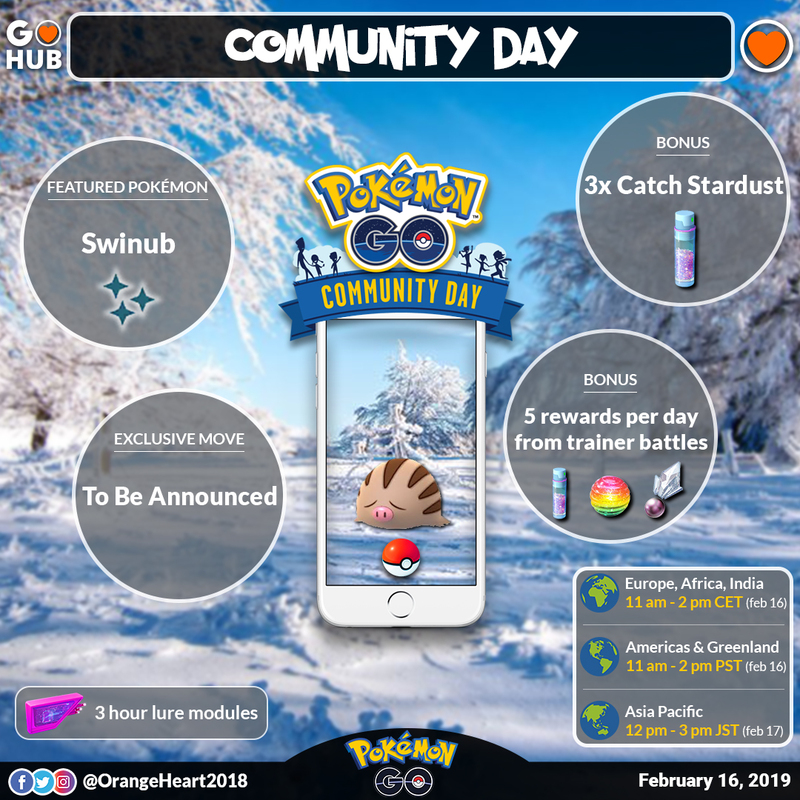 News Swinub Community Day Announced! 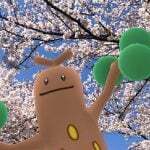 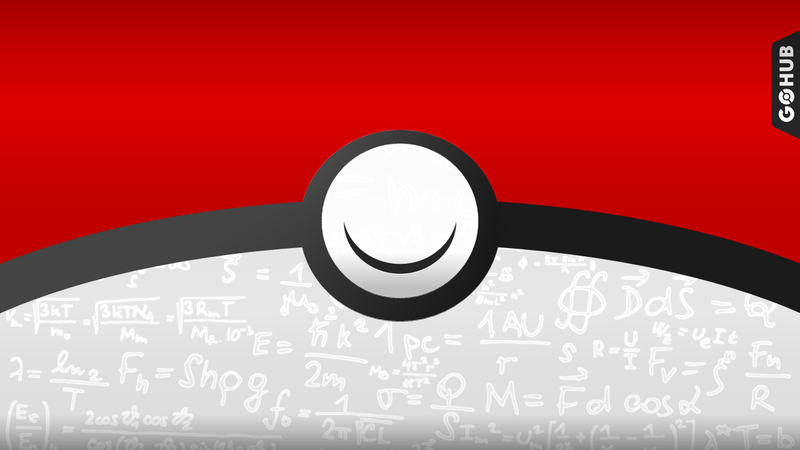 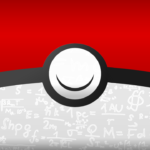 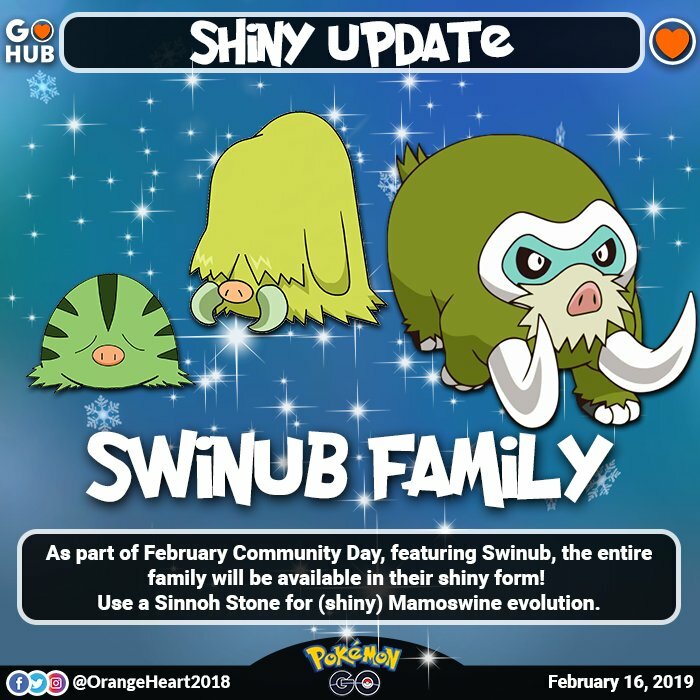 February finally has its Community Day Announced, and it is none other than Swinub! 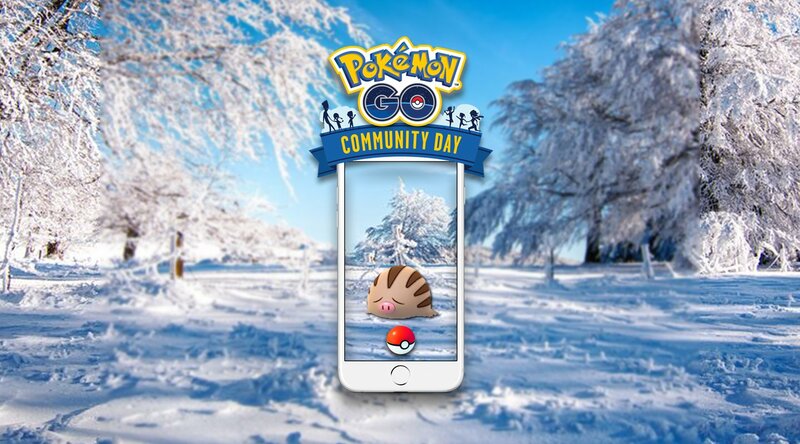 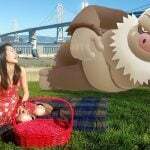 While not an expected choice, it has been announced that this Community Day will bring about Mamoswine! 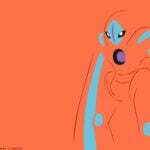 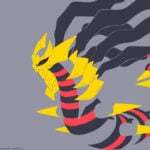 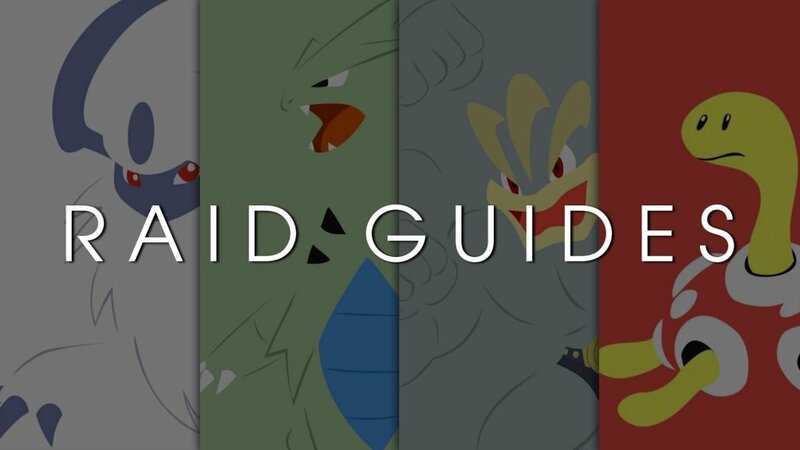 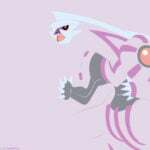 You may have heard of this particular Pokémon a time or two on the Hub, generally under the context that it will change the meta, supplanting Weavile as one of the best Ice types in the game and being a great Ground type, although not on par with the likes of Groudon or Rhyperior. 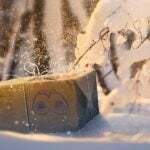 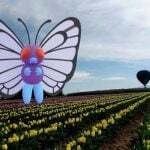 However, we have covered that Ad Nauseam, so lets get to the event details!